1789 - Catharine Maria Sedgwick, American novelist, short-story writer, and activist for religious freedom. 1872 - Pío Baroja y Nessi, Spanish Basque writer, one of the key novelists of the Generation of '98. 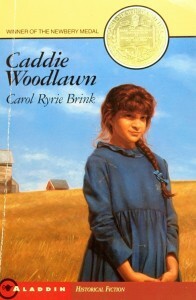 1895 - Carol Ryrie Brink, Newbery Medal-winning American author of children's and adult fiction, best known for her novel, Caddie Woodlawn, based on events from her grandmother's childhood. 1902 - Mortimer Jerome Adler, American philosopher, educator, and popular author. 1902 - Shen Congwen (also Ts'ung-wen), Miao Chinese writer from the May Fourth Movement, known for combining the vernacular style of writing with classical Chinese writing techniques and a strong influence from western literature. 1911 - Sam Levenson, American humorist, writer, teacher, television host, and journalist. 1917 - Mouloud Mammeri, Algerian-born Berber writer, poet, anthropologist, and linguist who immigrated to Morocco. 1919 - Emily Cheney Neville, Newbery Medal-winning American author of children's books. 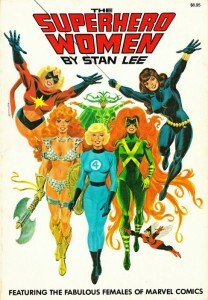 1922 - Stan Lee, American comic book author and editor; former president of Marvel Comics. 1925 - Hildegard Frieda Albertine Knef, German actress, singer, writer, and memoirist. 1927 - Simon Arthur Noël Raven, controversial English novelist, essayist, dramatist, and raconteur. 1931 - Guy Louis Debord, French Marxist theorist, writer, and filmmaker. 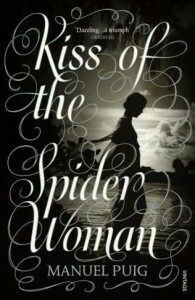 1932 - Manuel Puig, Argentine author known for such novels as Kiss of the Spider Woman. 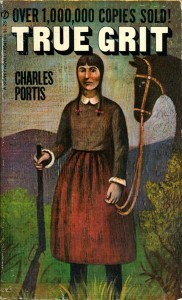 1933 - Charles McColl Portis, American author best known for the classic Western novel True Grit. 1938 - Frank Kelly, Irish actor, singer, playwright, and screenwriter. 1945 - Sir Max Hugh Macdonald Hastings, British journalist, editor, historian, and author; his parents were Macdonald Hastings, a journalist and war correspondent, and Anne Scott-James, editor of Harper's Bazaar. 1953 - Charlie Pierce, American sportswriter, political blogger, and frequent contestant on NPR's Wait, Wait, Don't Tell Me. 1955 - Liu Xiaobo (刘晓波), Chinese literary critic, writer, professor, and human rights activist who called for political reforms and the end of communist single-party rule; he is currently incarcerated as a political prisoner. 1958 - Gilles Leroy, French novelist, playwright, and short-story writer; winner of the 2007 Prix Goncourt. 1961 - Ramin Jahanbegloo, Iranian philosopher, writer, and professor, now based in Canada. 1963 - Willow Bay, American television correspondent, editor, and author.